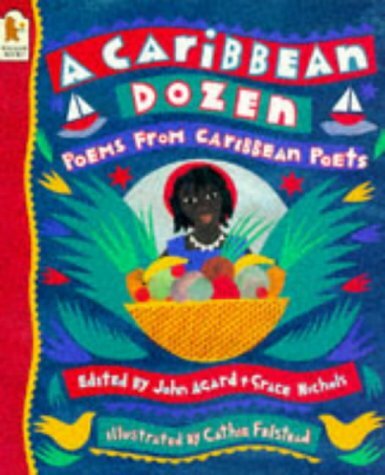 The compilers of this large format, vigorously illustrated anthology are amongst the liveliest and most prolific of Caribbean poets, and they have provided the reader with a baker's dozen of fellow poets from the region. The majority of the poems are nostalgic evocations of a culture remembered, and the collection as a whole is a kaleidoscopic montage reassembled from its diaspora. Climate, landscape, food, music and myth are rhythmically depicted in resoundingly celebratory style. Portraits of the contributors precede each of the sections, and Cathie Felstead's luminous and decorative illustrations provide a suitably sensuous accompaniment to the verse.